Lab 651 cofounder Justin Grammens had a great time giving a few thoughts about experimentation in IoT at a Meetup event held July 27th at the University of St. Thomas. 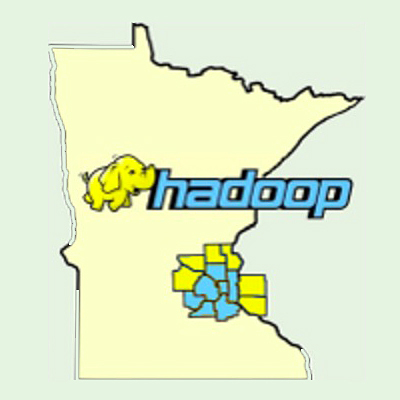 It was put on by the Twin Cities Spark and Hadoop User Group. Brad Rubin gave an inspiring talk on using a sensor to measure the amount of dust in his woodworking workshop. Through his learning and sharing of calibrating sensors, learning Arduino, and sending data to a number of free and open platforms, Brad took us on a ride of what’s possible. Justin pointed out that this is the mentality he tries to instill in the students that enter his graduate-level Internet of Things course at the University of Saint Thomas. (Justin has a master’s degree in software systems from the University.) His students learn that experimentation and proving out the value of the idea is more important than getting it all working flawlessly the first time. This is one area in which Lab 651 works hard for its clients, as it strives to “build, measure, and learn” with them today and going forward. To learn more about how Lab 651 connects the physical world to the digital universe, visit the company’s web site.